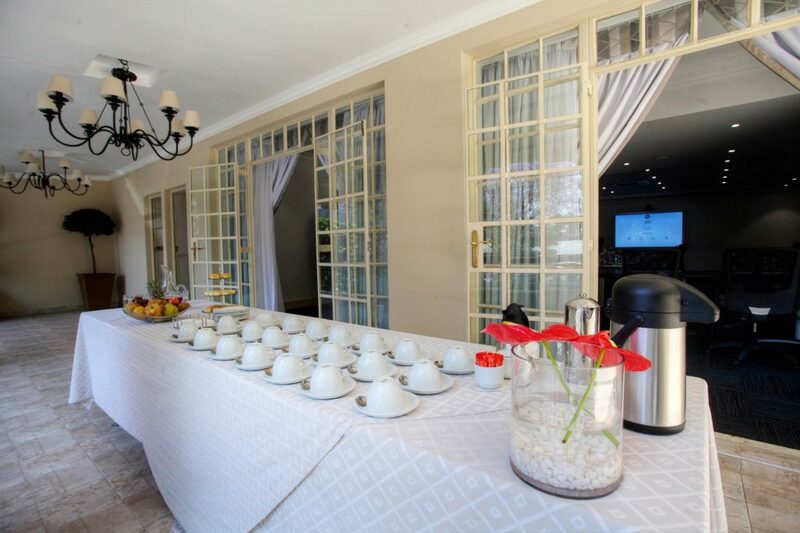 10 2ND AVENUE HOUGHTON ESTATE is well suited for those who are looking to conduct business within a tranquil yet service driven environment with our style and exquisite food. The Estate Boardroom can accommodate corporate gatherings for up to 40 guests. 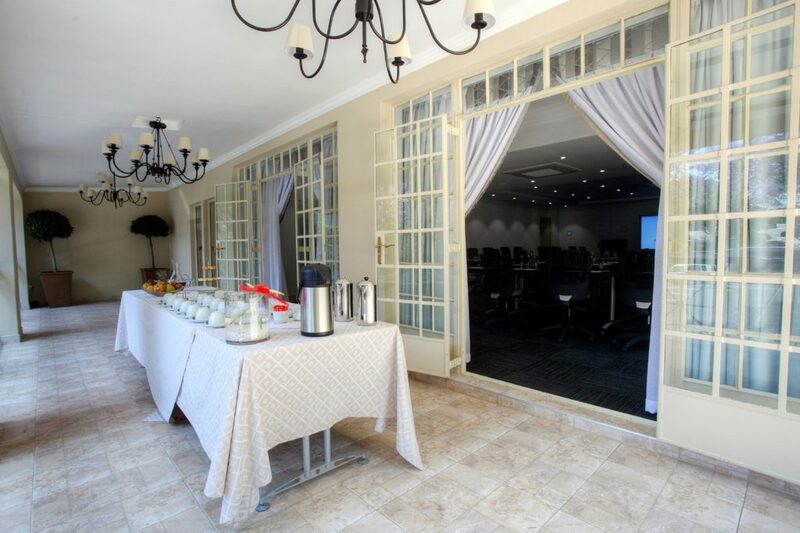 The Clivia Room, up to 5 Guests, and the Agapanthus and Wisteria Rooms up to 10 guests for more private meetings. 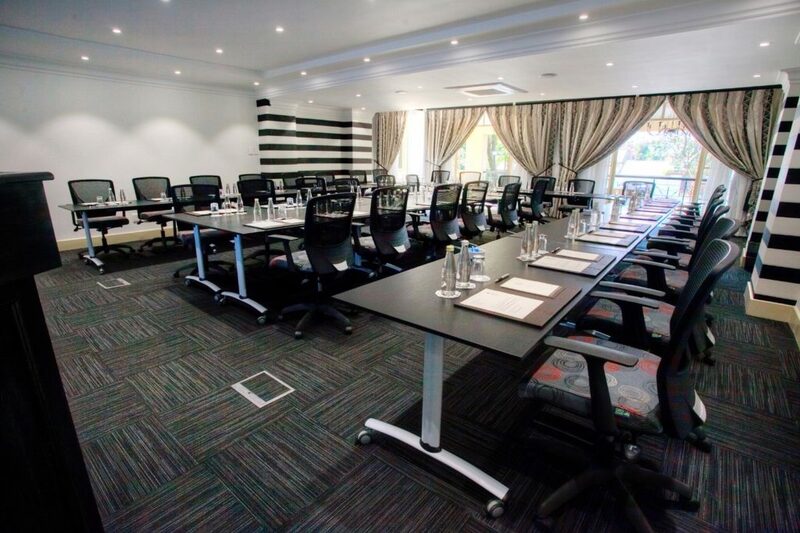 A small business Centre is available for guests travelling without personal laptops. 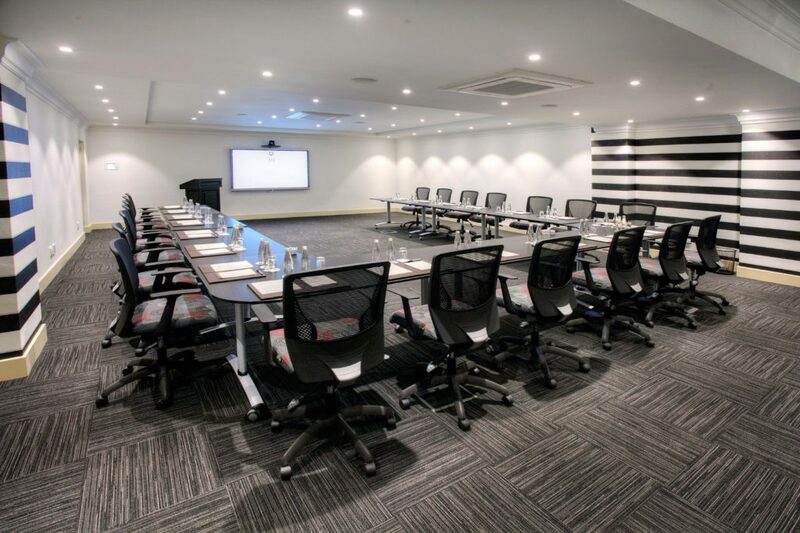 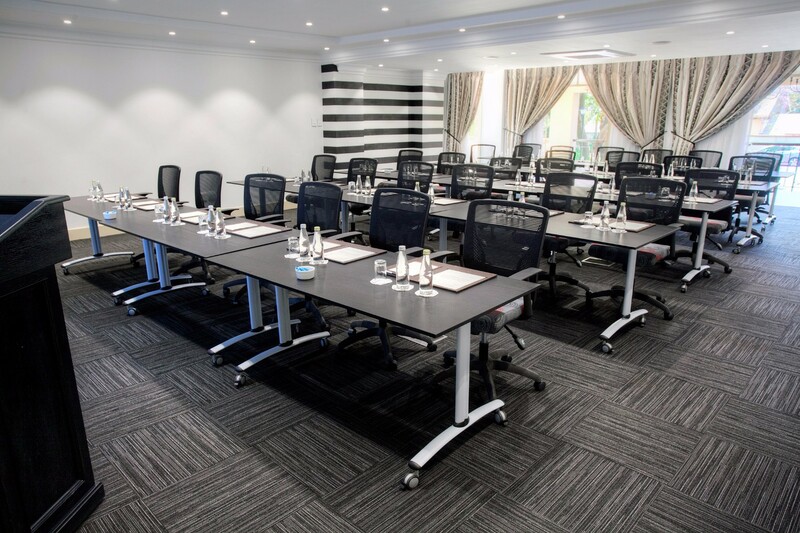 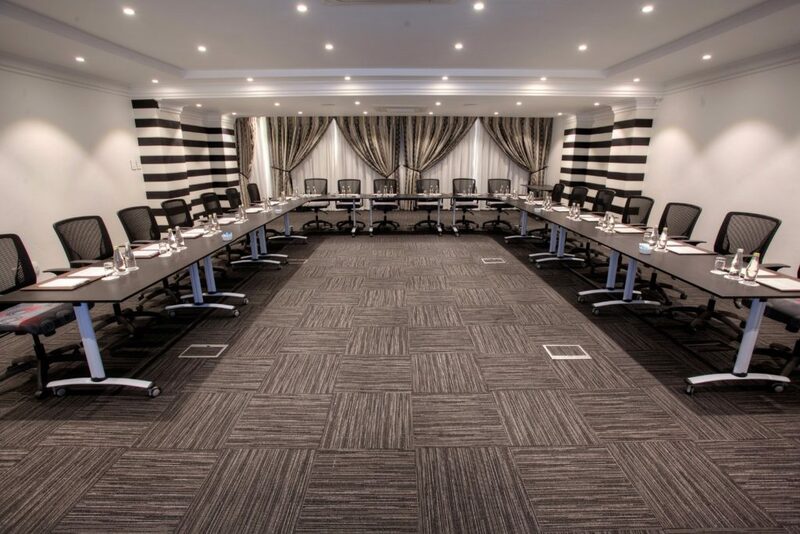 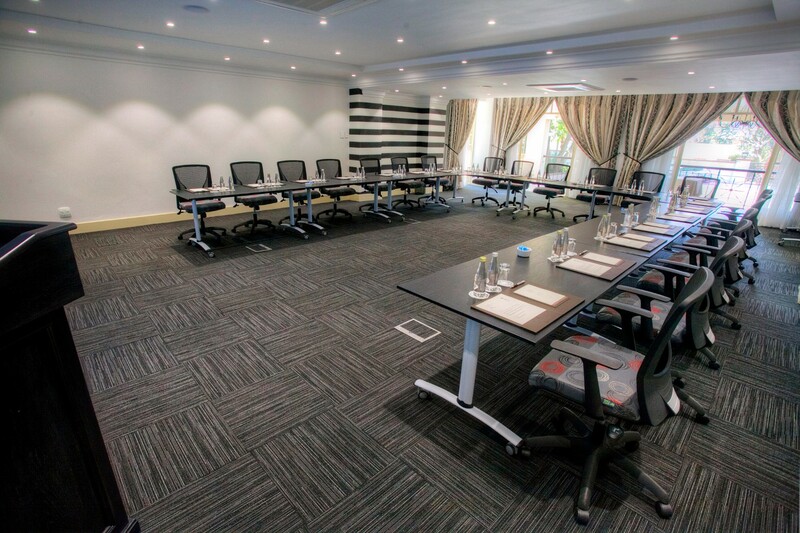 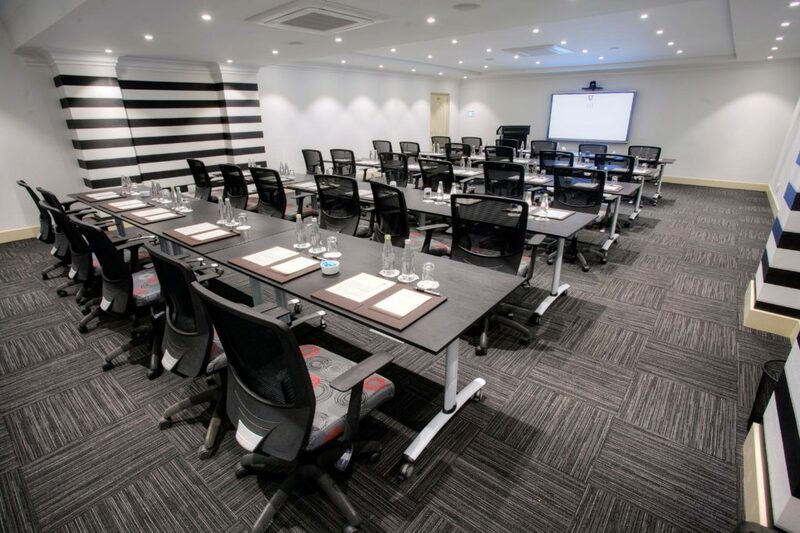 10 2ND AVENUE HOUGHTON ESTATE offers Full Day and Half Day Boardroom Packages in spacious and light Boardrooms perfect for exclusive, upmarket, private and discreet meetings. 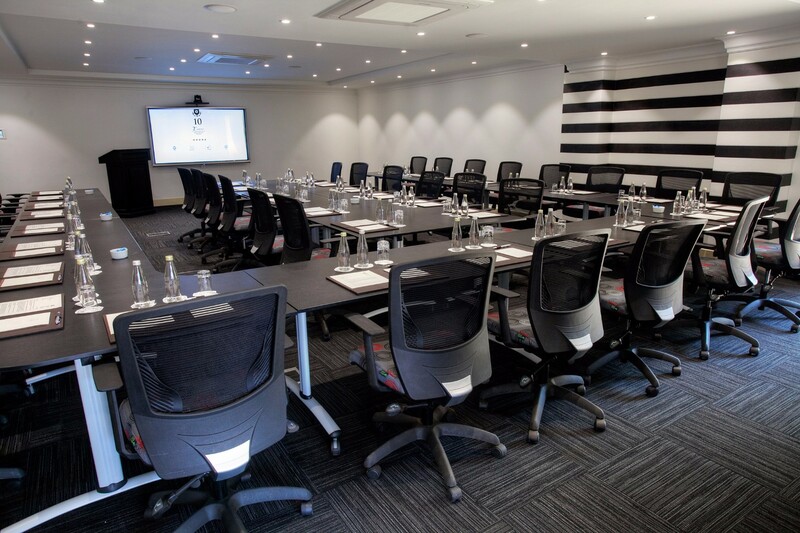 Additional equipment can be hired in at an additional cost. We offer accomodation at discounted rates for In-House Meetings.